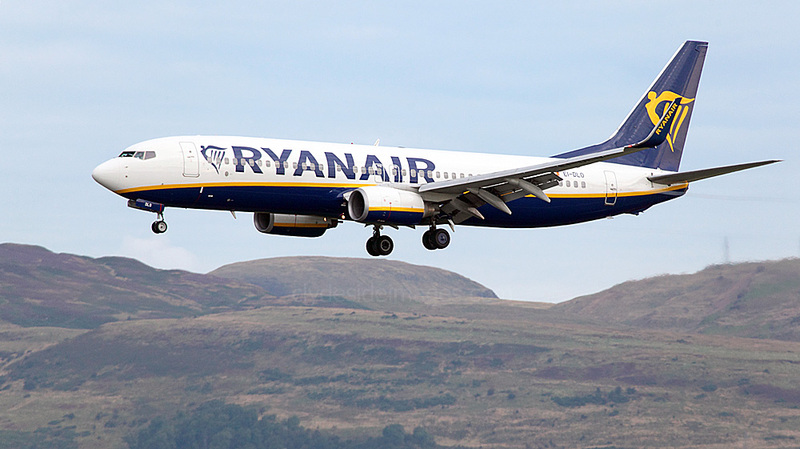 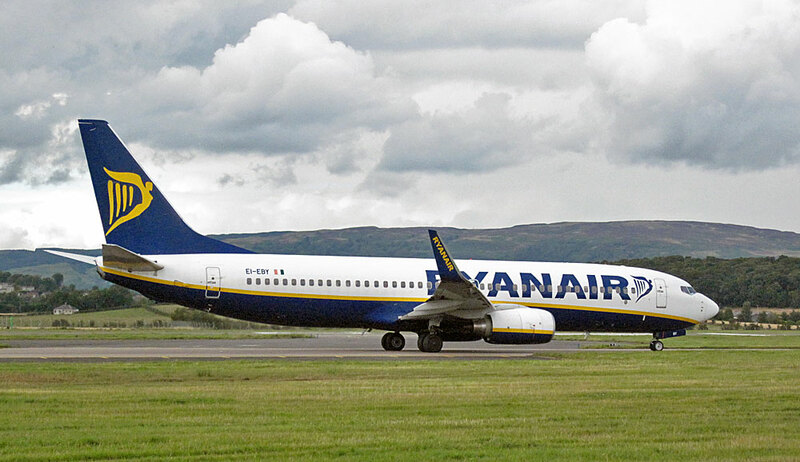 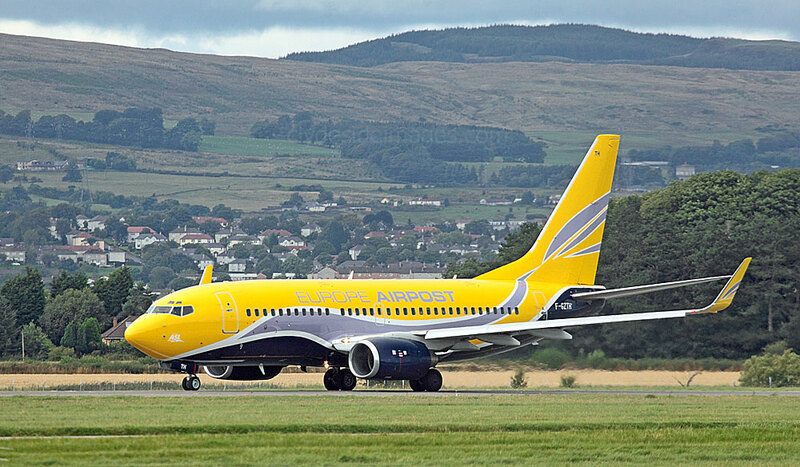 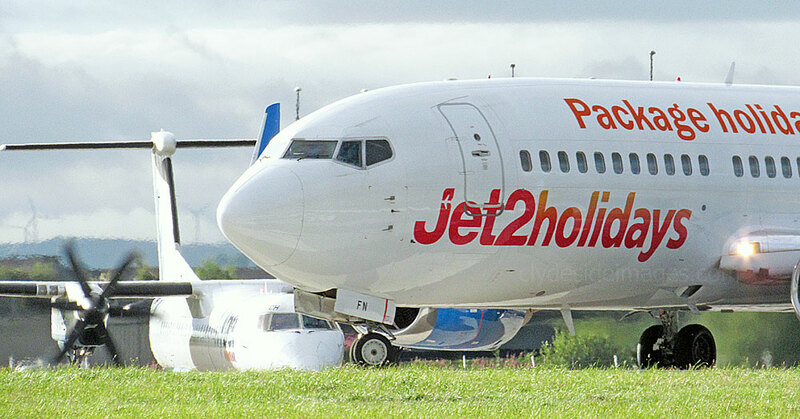 Bringing Swedish fans to Glasgow for the Celtic v Malmo FF game were Boeing 737-4C9 SP-ENF Enter Air, Boeing 737-8Q8W OY-PSE Primera and Airbus A320-231 OY-JRZ Danish Air Transport, plus Beech 400A Beechjet OK-EAS, Dassault Falcon 7X M-CELT and Challenger 350 9H-VCI (19th); Airbus A321 OE-LES Niki and Air Charter Scotland`s Cessna Challenger 300 G-KALS (20th); PA-31 Navajo Chieftain G-IFIT (21st); Boeing 747-4Q8 G-VBIG Virgin Atlantic, Airbus A319-114 D-AIBA Lufthansa and Cessna 525A CitationJet CJ2 G-TWOP (22nd); ATR 72-500 EC-KVI Air Europa and Challenger 350 9H-VCA (23rd); Airbus A320-231 OY-LHD Danish Air Transport, Learjet 45 G-SOVB (24th); Cessna 510 Citation Mustang G-LEAA, Learjet 35A G-JMED and Cessna 310 G-EGLT (25th); Airbus A320-214 9A-CTJ Croatia Airlines, Airbus A340-313X CS-TQM Hi Fly (26th); Cessna 560XLS Citation Excel CS-DXF and Citation Mustang G-FFFC (29th); D-AILE A319-114 Lufthansa and a couple of all-white first time visitors - United Nations DHC8-314 Dash 8 C-FEXZ call sign "VAL800" which arrived around 1700hrs and Boeing 737-73WBBJ VP-BOP (29th); Cessna 510 G-FBKB and Cessna 560XLS G-CHUI (30th); Challenger 300 G-KALS and Embraer EMB-505 CS-PHC (31st). 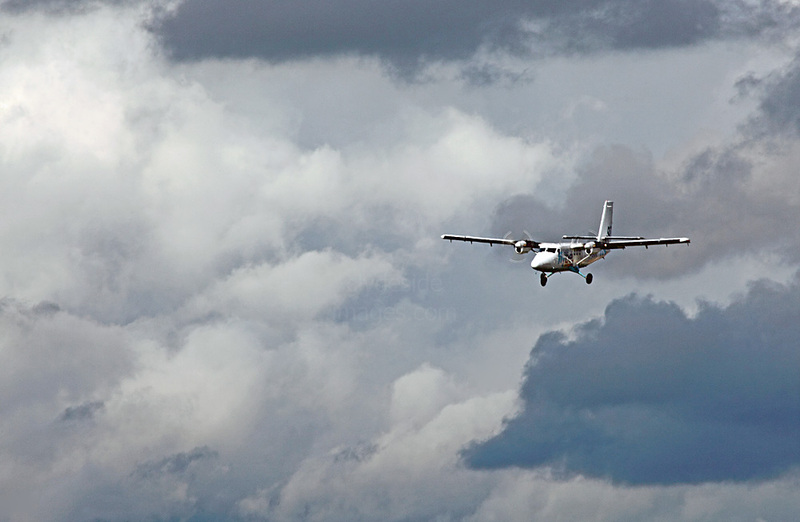 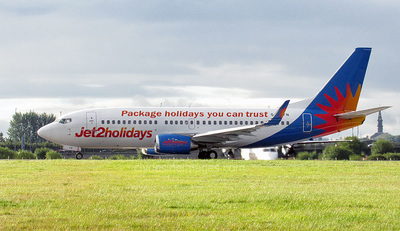 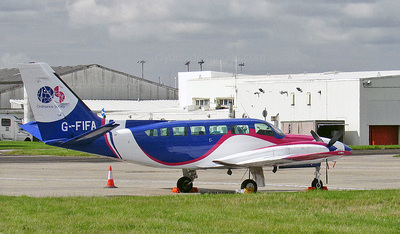 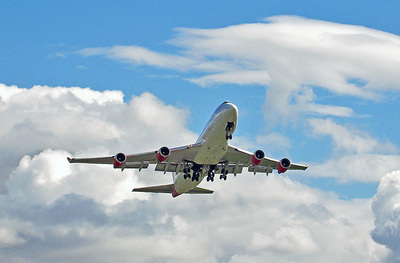 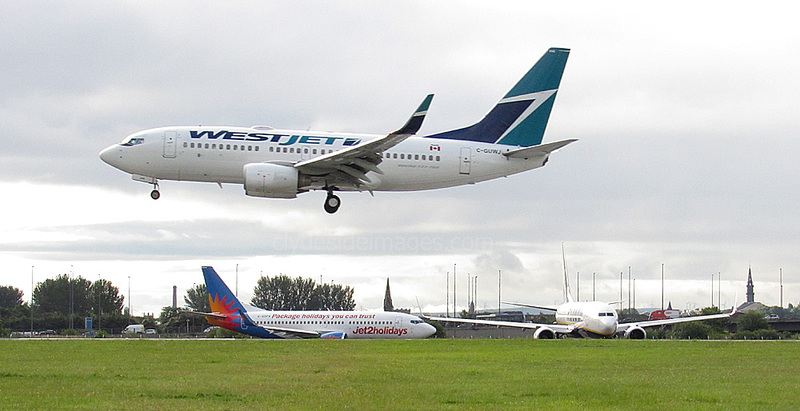 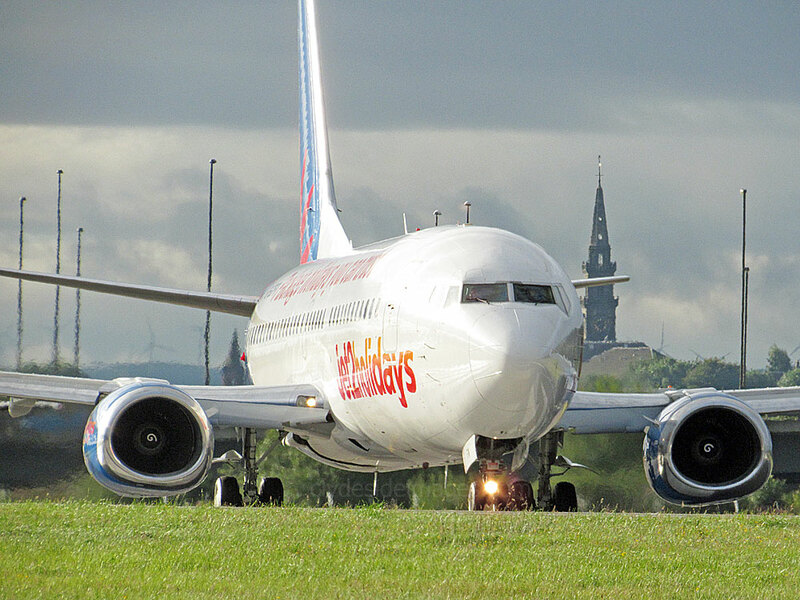 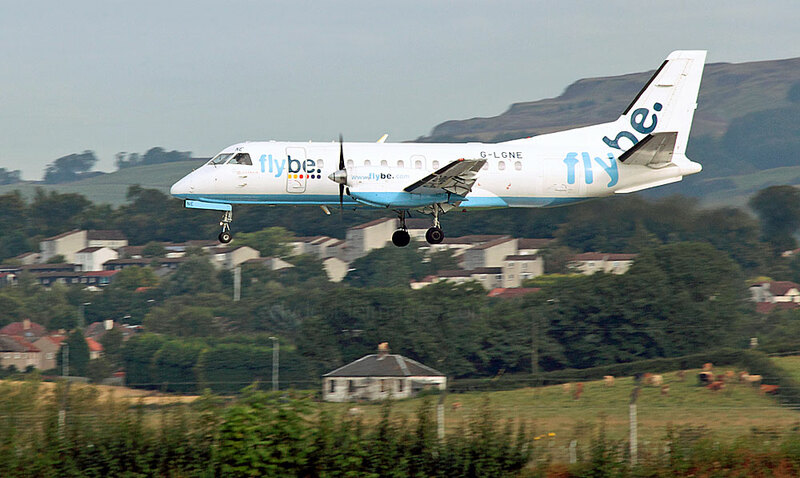 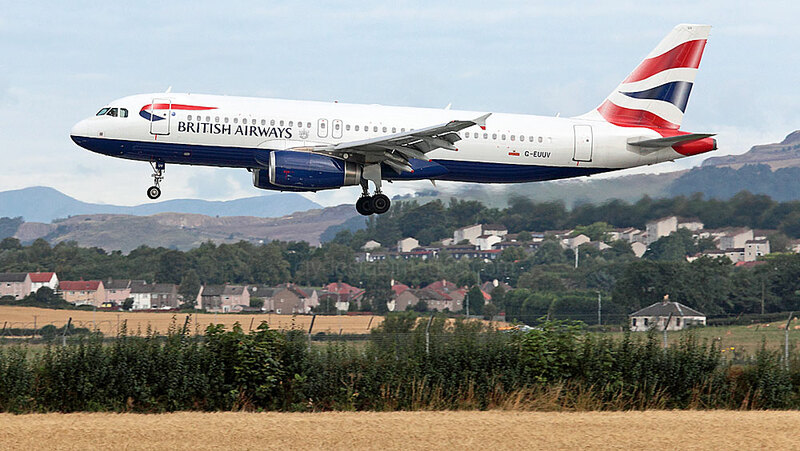 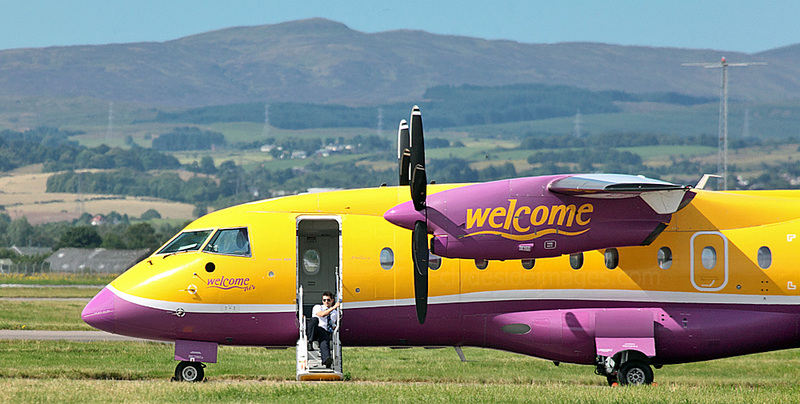 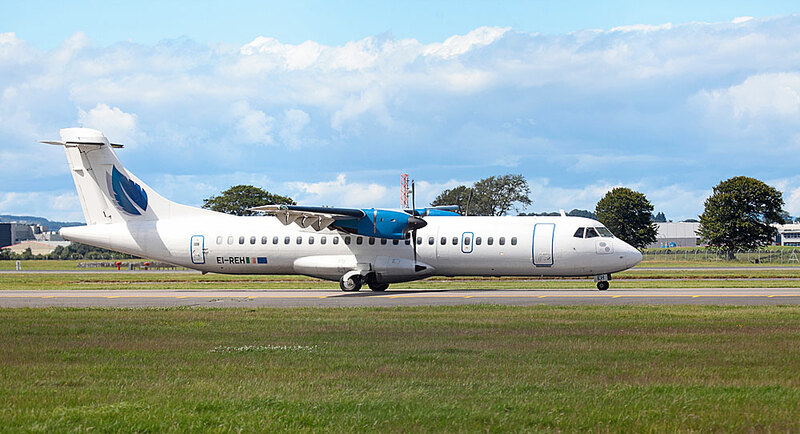 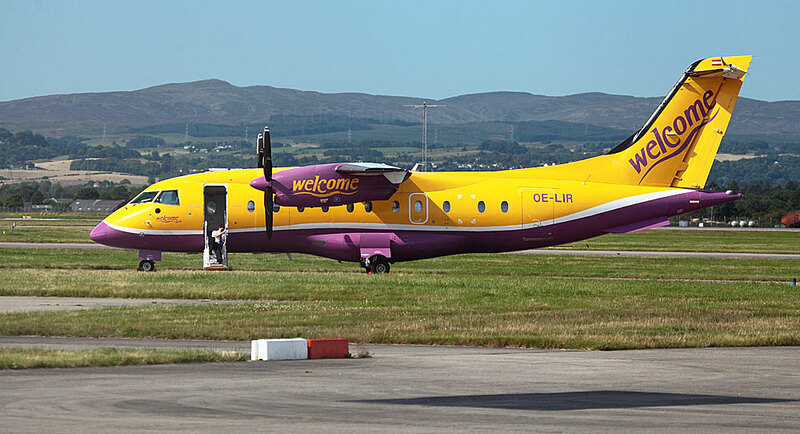 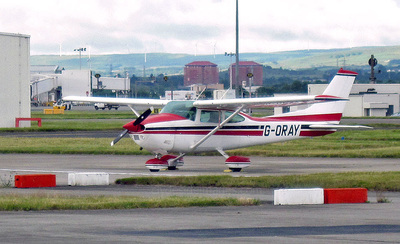 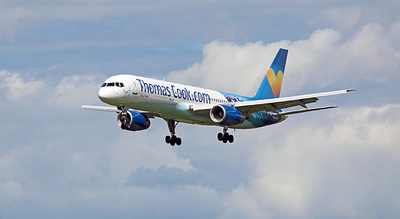 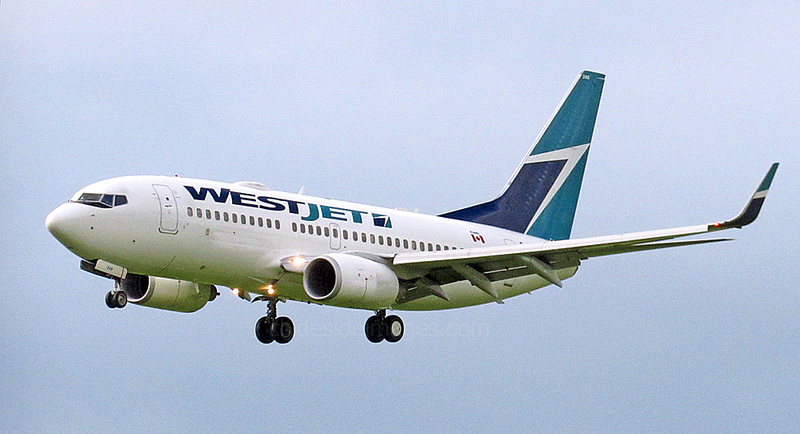 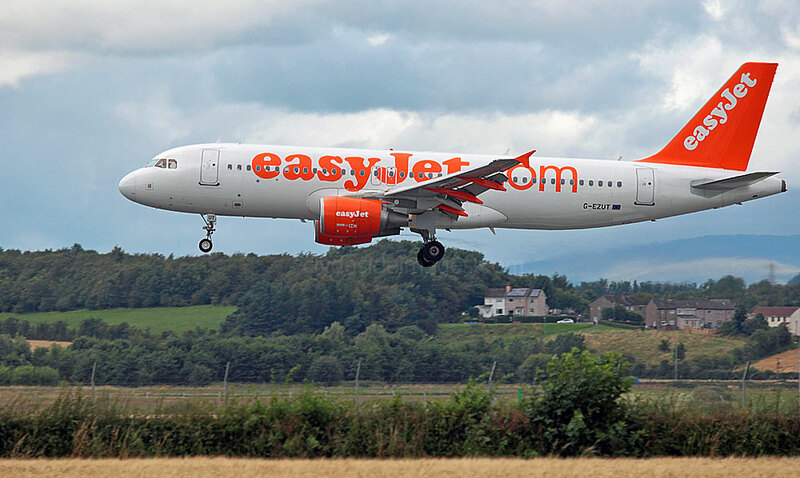 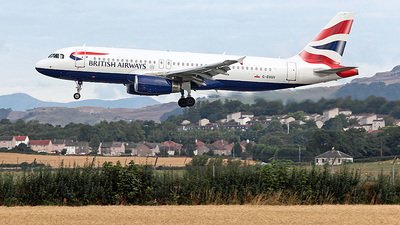 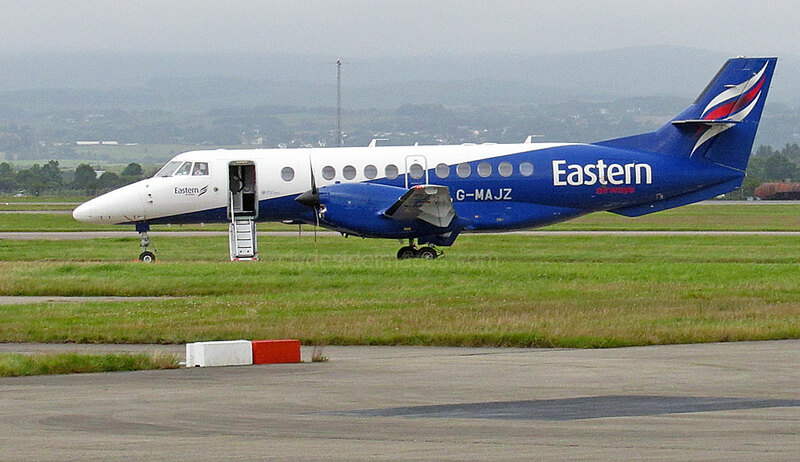 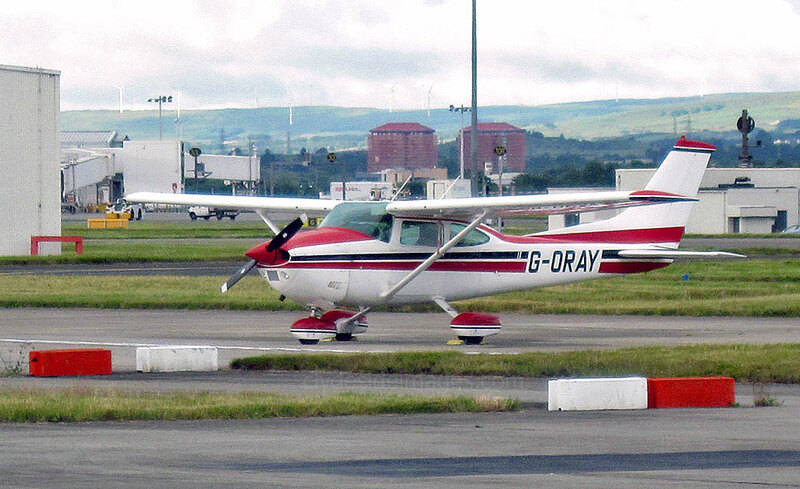 ​You don`t see many Australian-registered aircraft in Scotland. 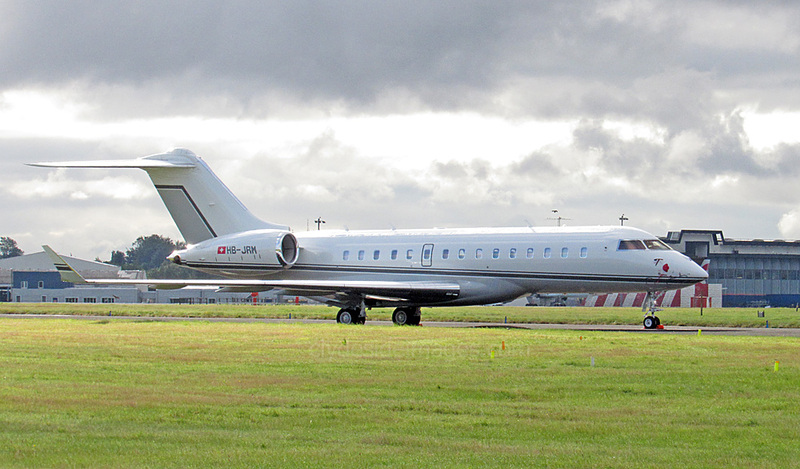 This is Bombardier, BD-700-1A10 Global Express XRS VH-IQR which arrived around 1330hrs on Thursday 20th. 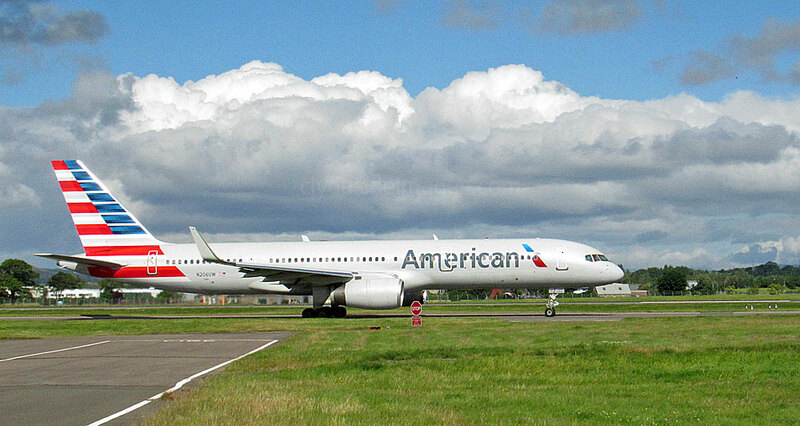 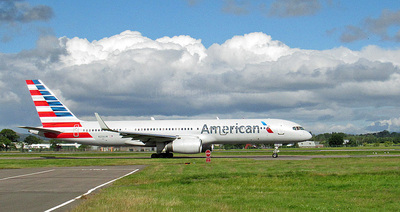 It`s pictured here parked on Taxiway `Yankee` the following morning. 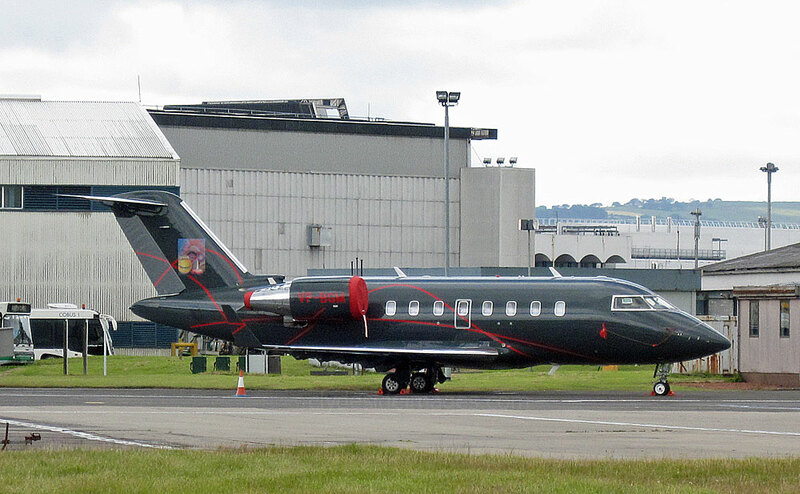 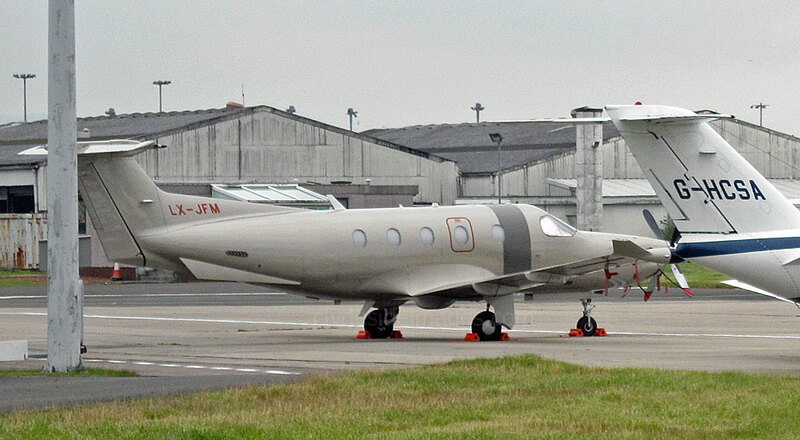 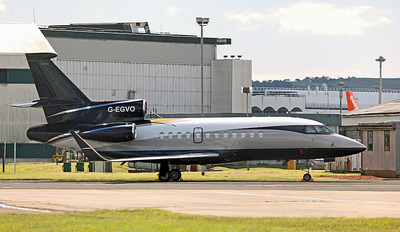 Bombardier BD-700-1A10 Global 6000 HB-JRM was snapped on Monday 11 August. 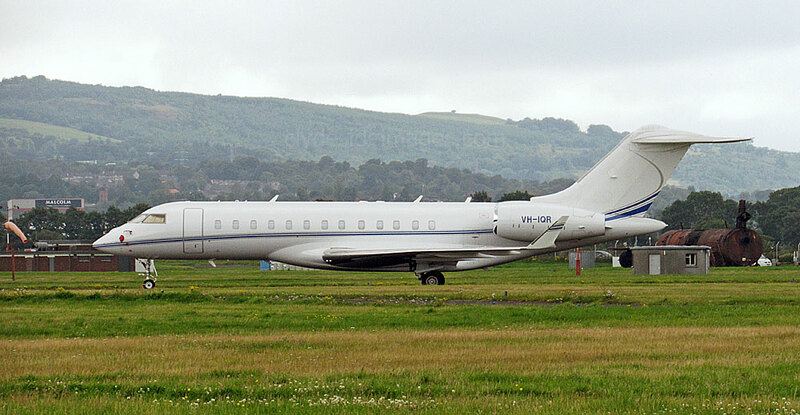 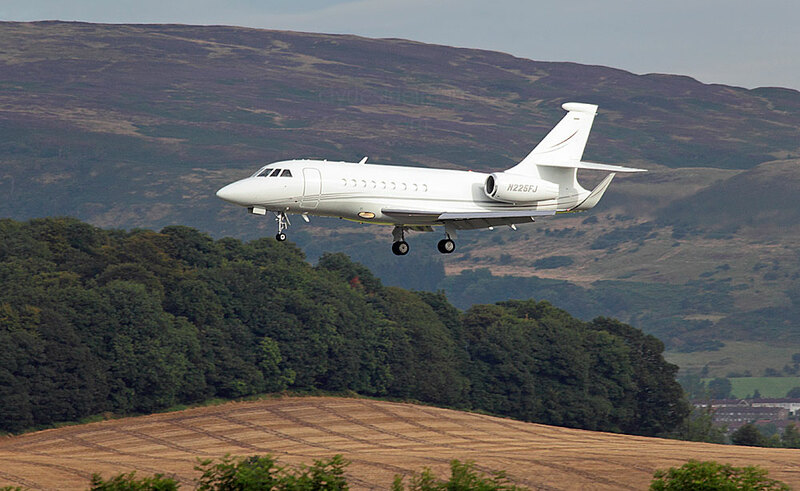 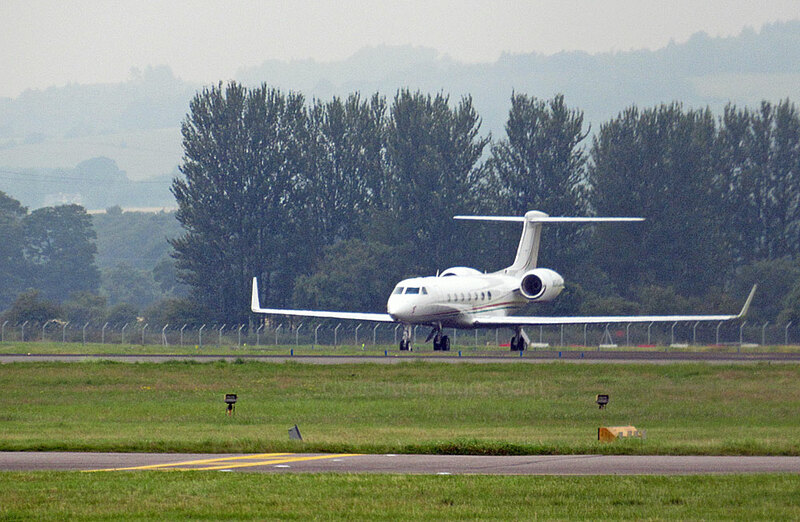 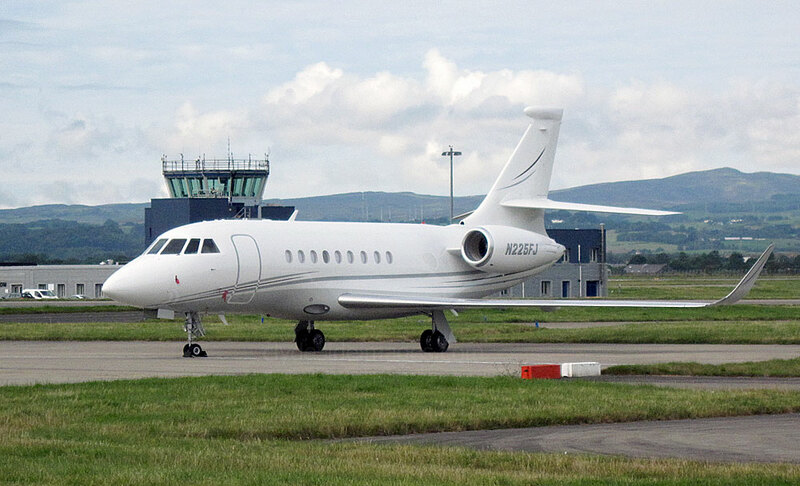 Dassault Falcon 2000EX N225FJ arrived just after 0900hrs on 31 August and parked on Area Juliet. 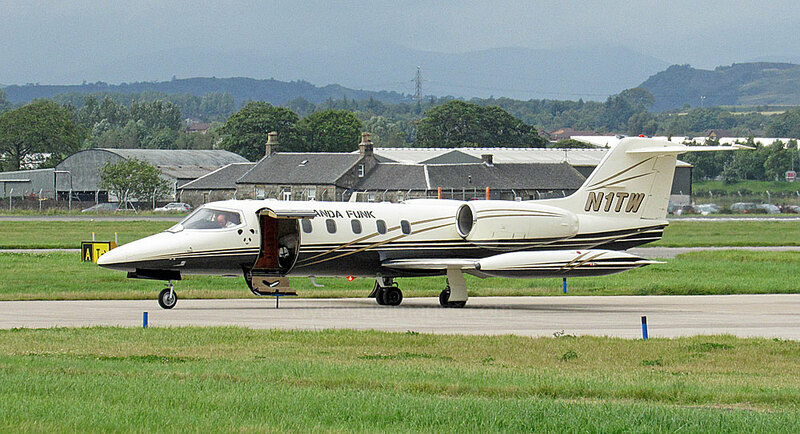 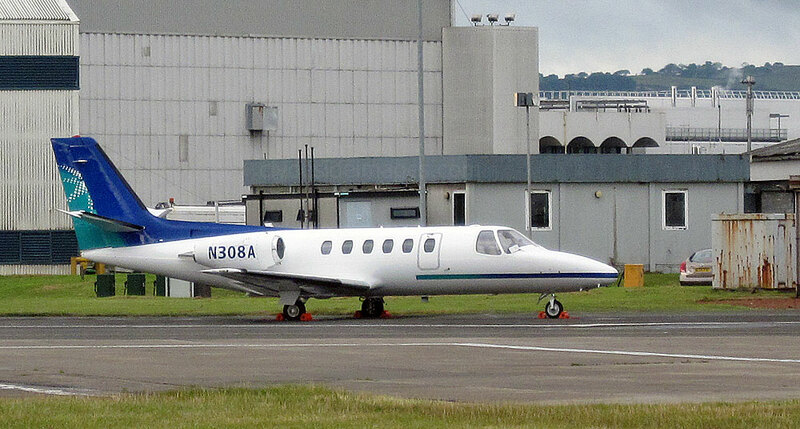 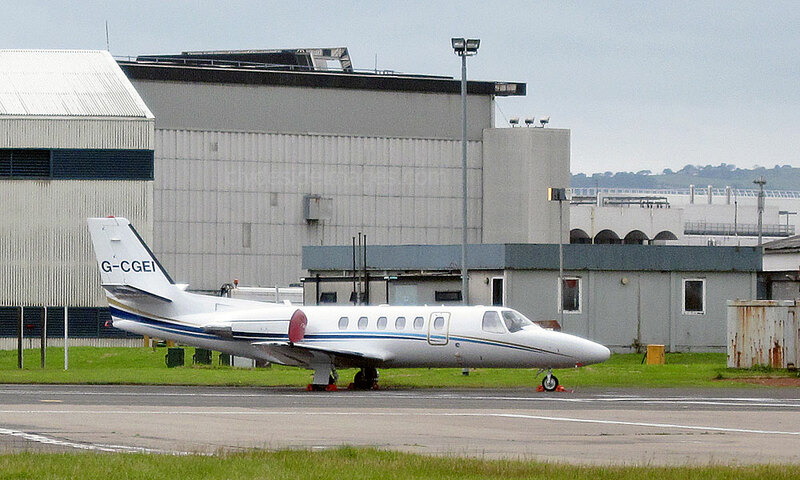 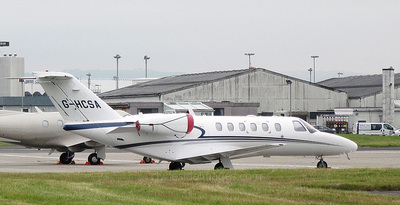 US-registered Learjet 35A N1TW `Panda Funk`, seen here on the afternoon of 22 August after night-stopping, was a first time visitor. 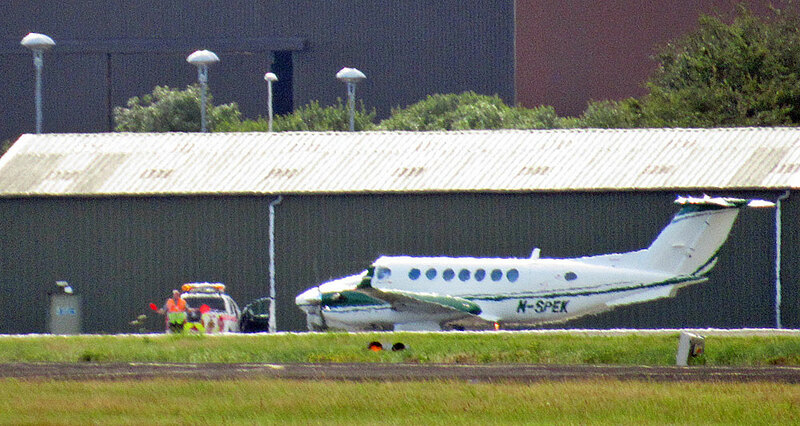 ​Military visitors during the month were C-160D Transall 50+40 German Air Force (6th); Sea King ZA130(19) RN `Rescue 177` (12th). 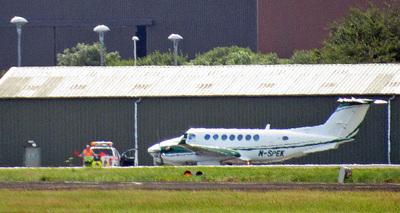 Army Air Corps Britten-Norman BN-2T Defender AL.2 ZG997 arrived around 1615hrs on Friday 21 and stayed for an hour. 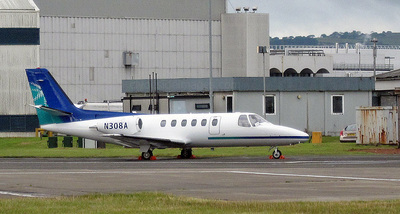 Beech 200GT ZK460 RAF "CWL17" overshot runway 23 around 1120hrs on Friday 28 August. 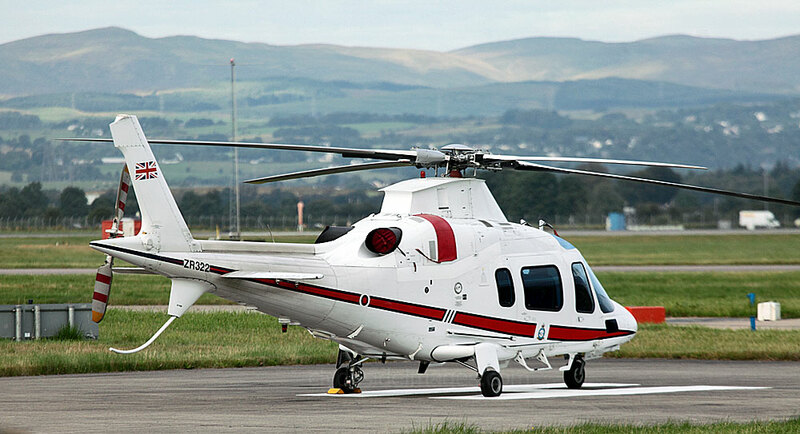 AgustaWestland AW-109E Power Elite ZR322 (above) of No. 32 (The Royal) Squadron, using the call-sign "Kitty 99", landed at 1815hrs on Sunday 30 August and night stopped. 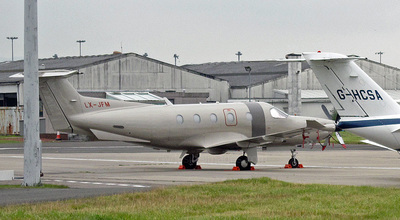 This lightweight, twin-engine, eight-seat multi-purpose helicopter is the first all-Italian helicopter to be mass-produced and has been in continuous production for 40 years.​ ​The improved AW109E and SP-Grand New versions are regularly used by the RAF to transport members of the Royal Family.